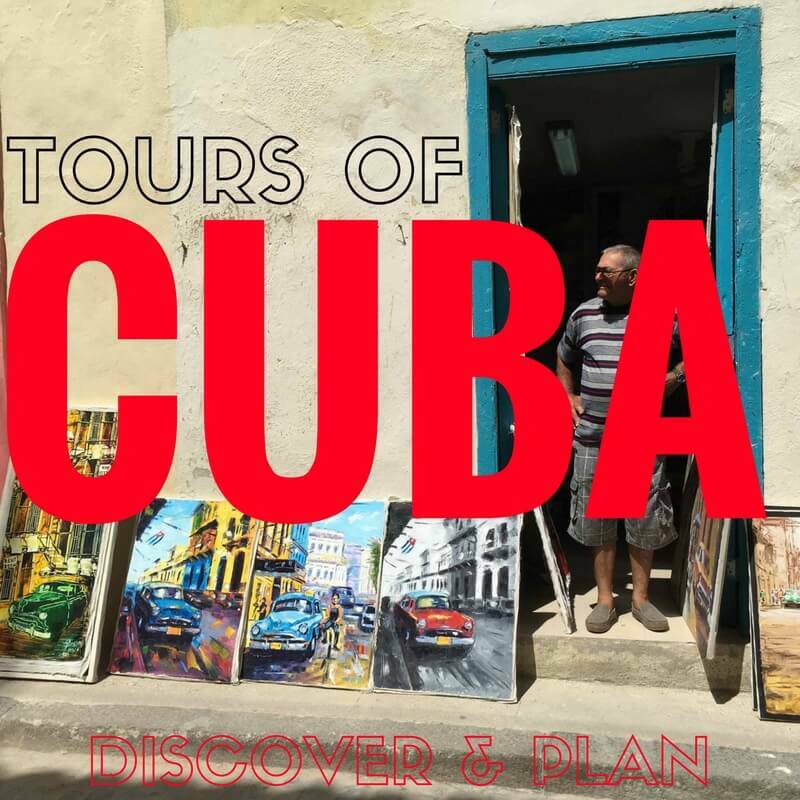 Despite an uninterrupted boom in the world’s travel infrastructure in the last 50 years, Cuba’s relatively modest development has some hidden benefits. One little known benefit from Cuba’s policy of isolation is the preservation of its coastline that remains mostly unspoiled by bulldozers and asphalt. Its pristine beaches sparkle with seashells and vegetation rather than the typical sprawl of highrises and parking lots so familiar to most Western tourists. Cuba is a haven. Here are four of the beaches you must see on your next trip to Cuba.